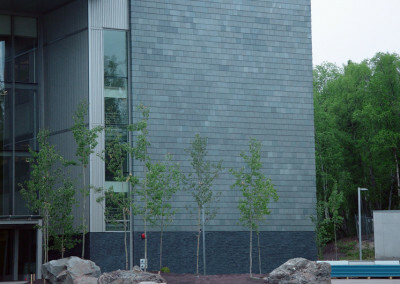 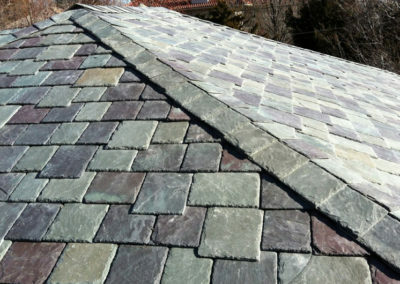 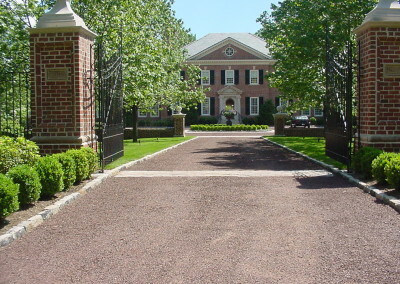 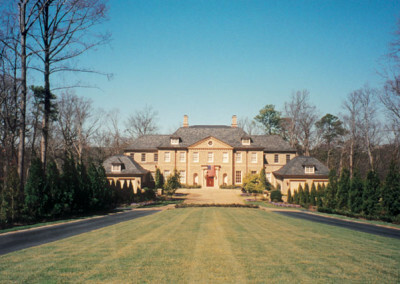 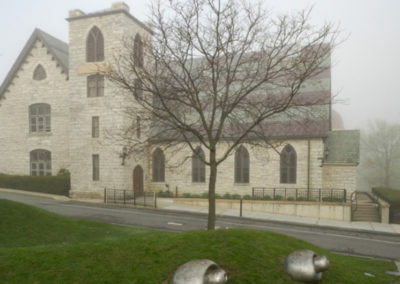 Welcome to the Greenstone Slate Company’s Slate Project Gallery. 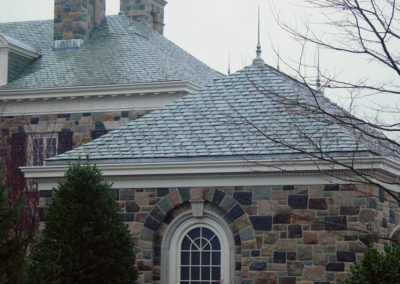 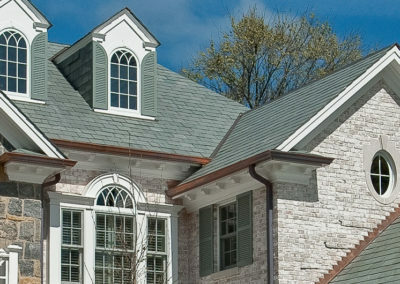 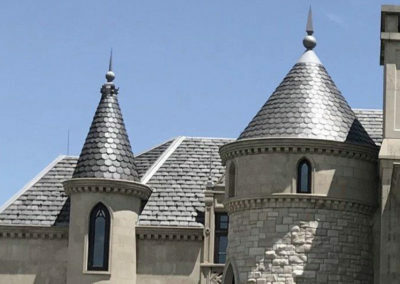 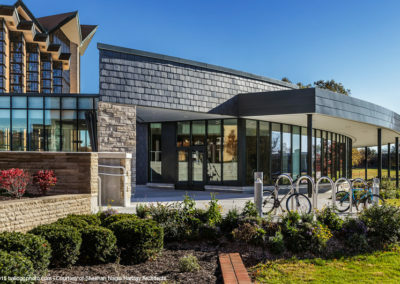 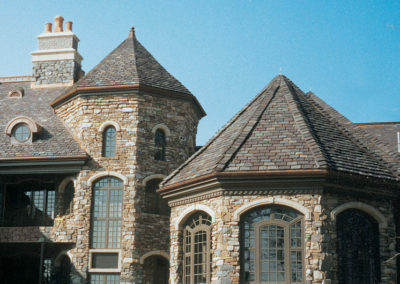 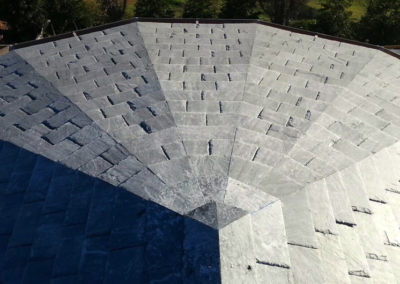 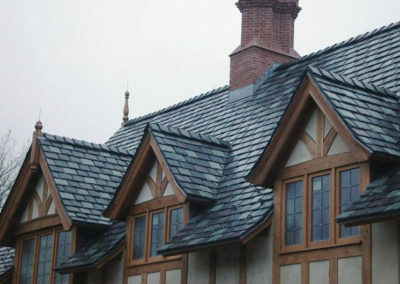 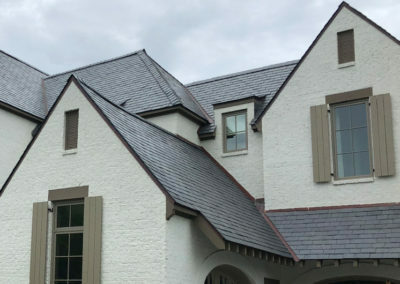 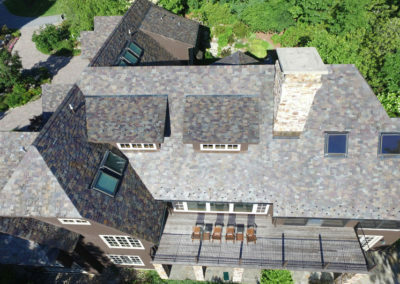 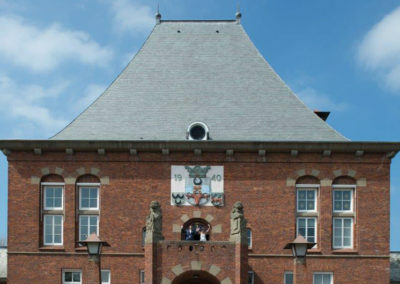 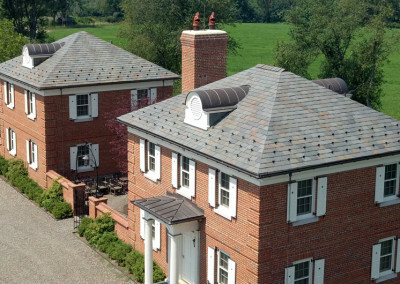 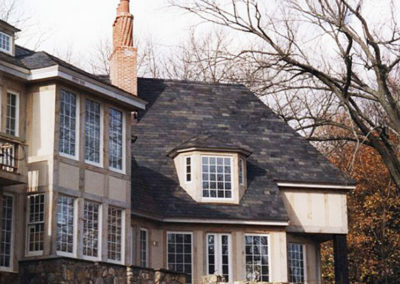 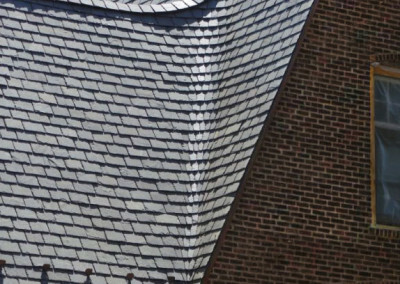 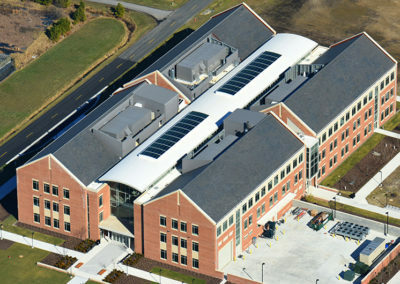 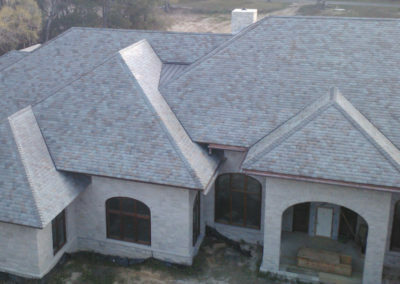 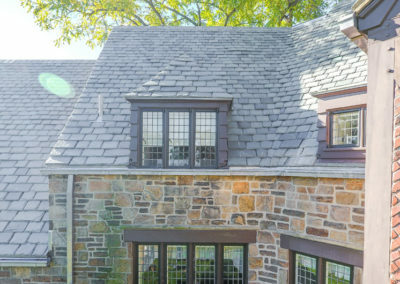 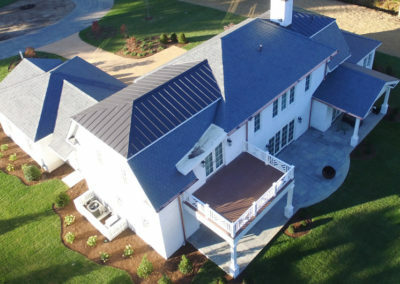 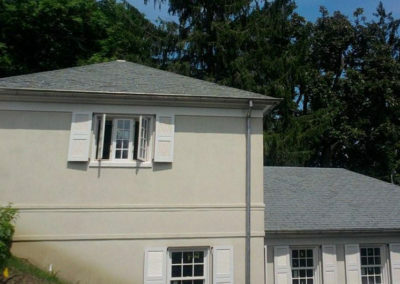 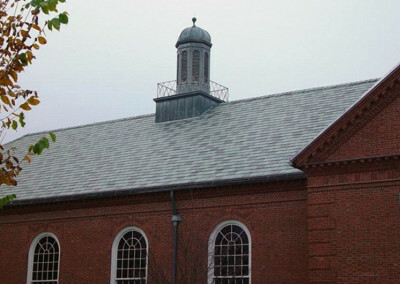 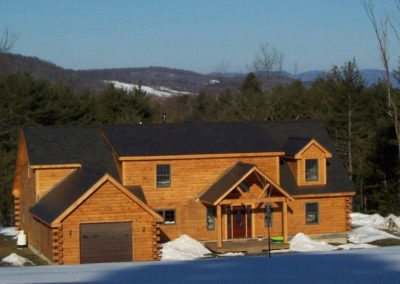 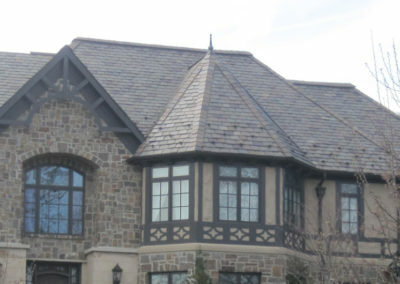 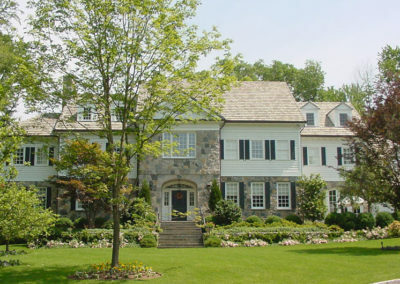 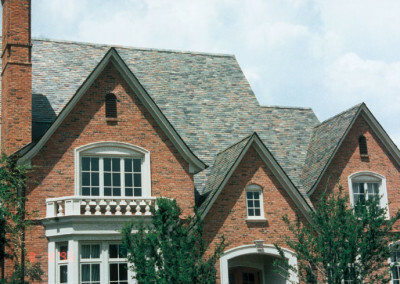 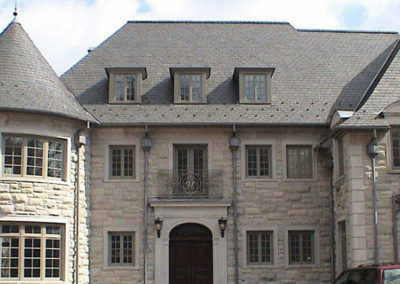 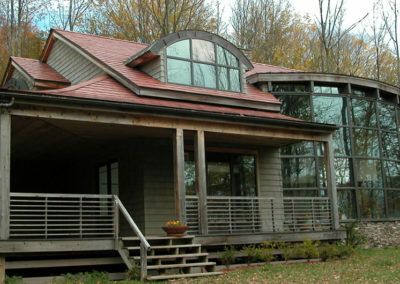 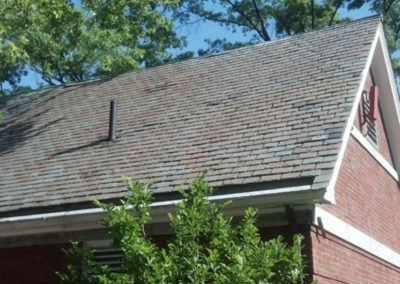 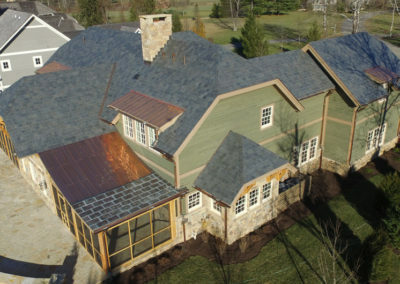 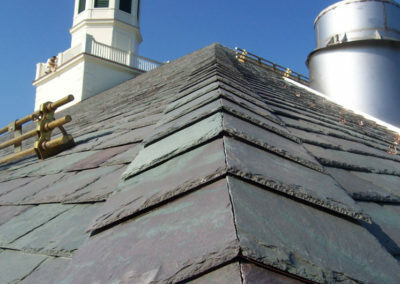 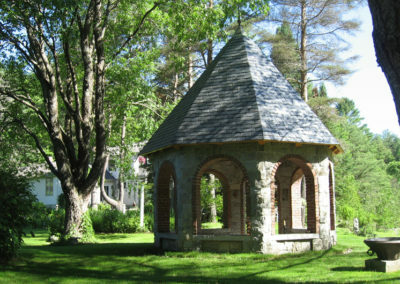 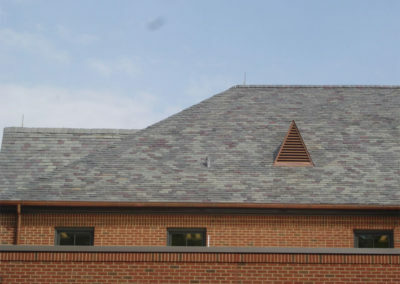 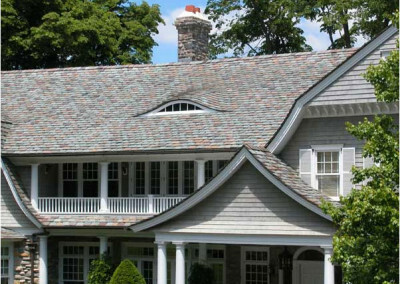 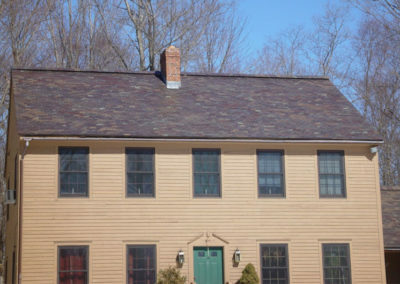 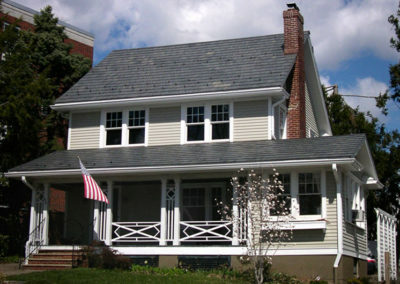 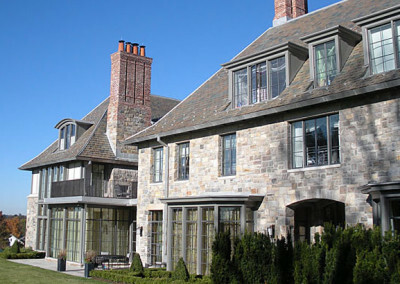 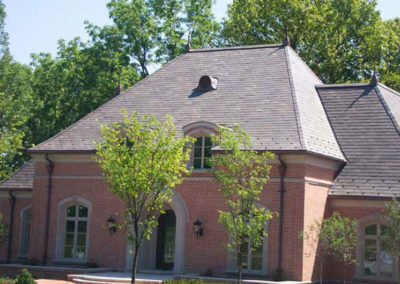 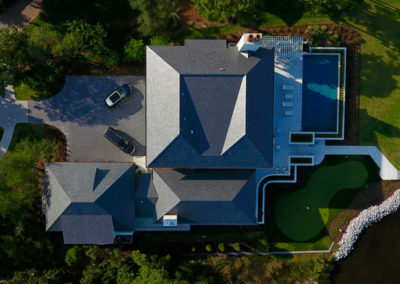 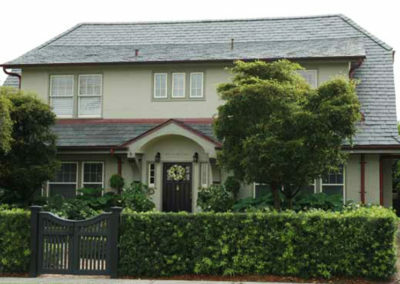 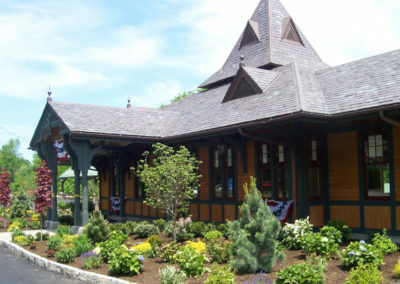 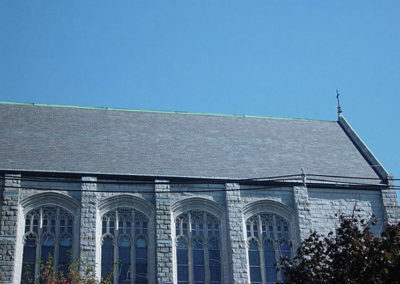 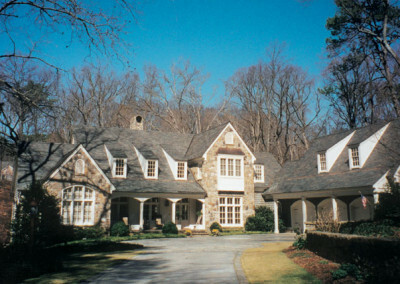 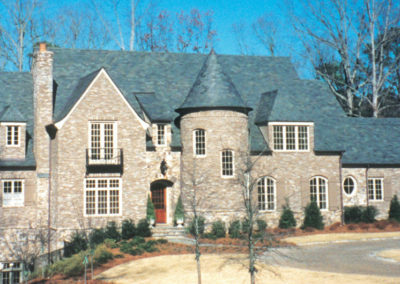 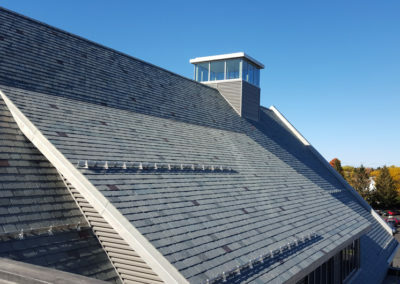 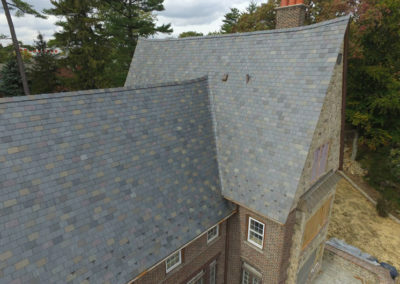 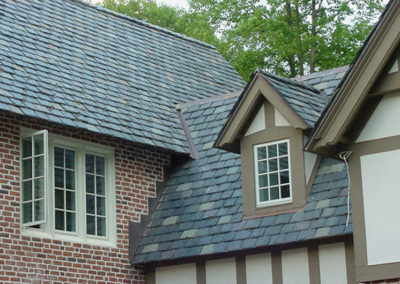 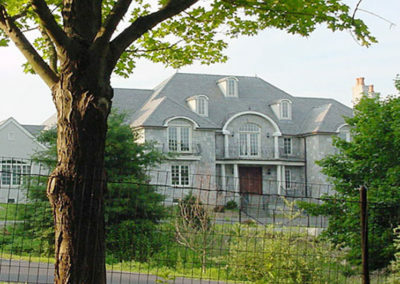 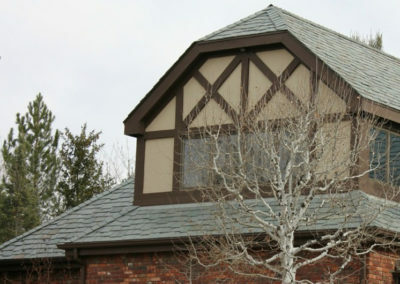 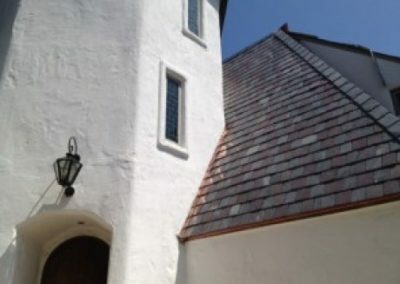 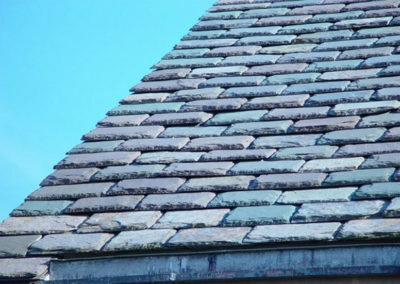 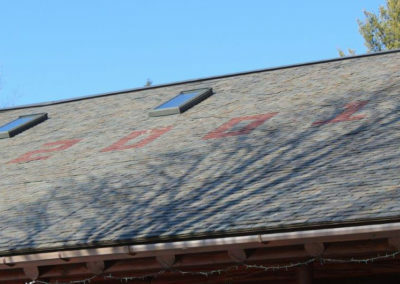 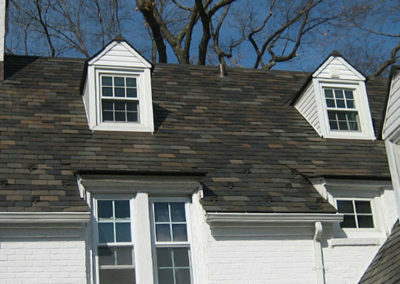 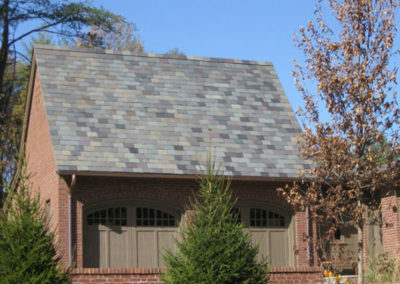 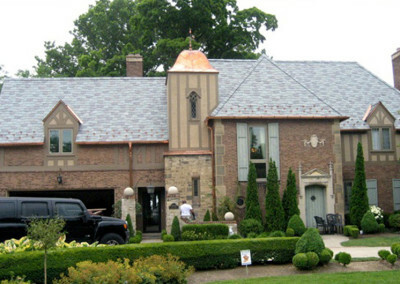 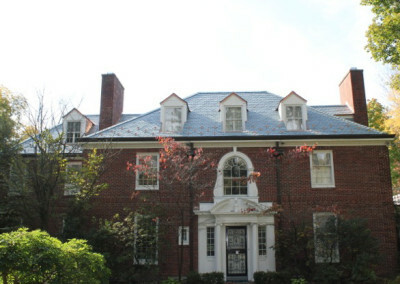 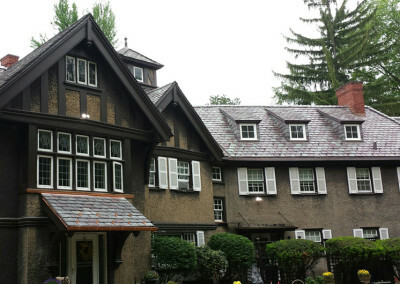 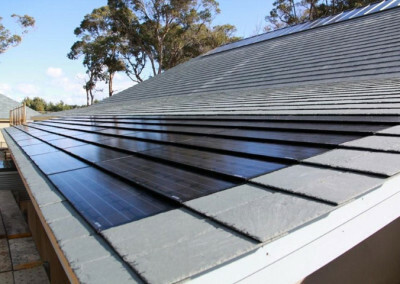 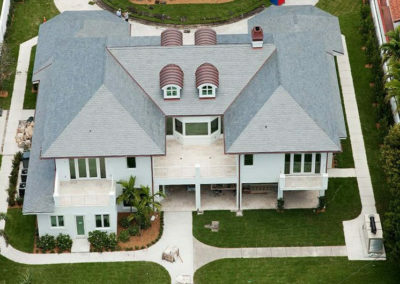 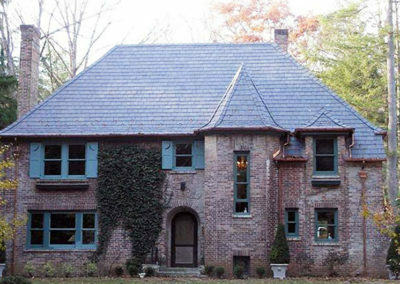 Below are our completed slate projects – including traditional slate roof installations, slate roofs using lightweight installation systems, slate roofs with solar integration, and slate cladding. 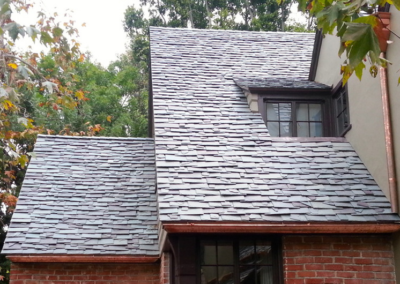 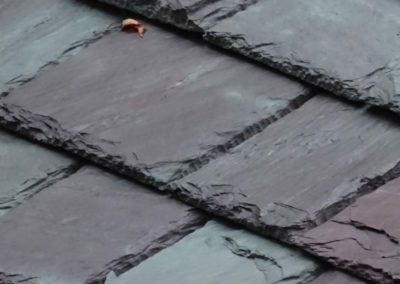 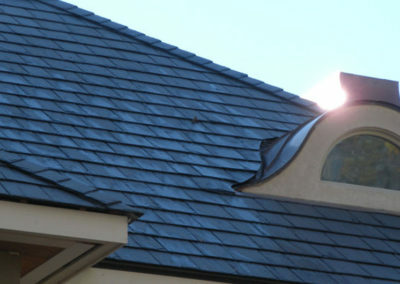 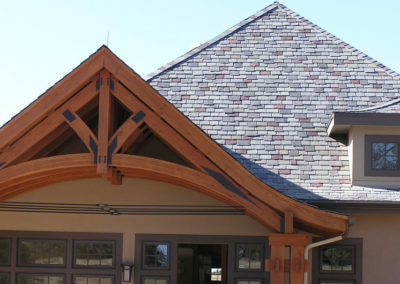 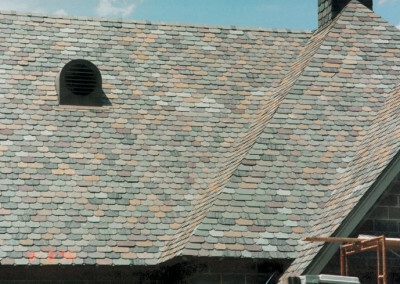 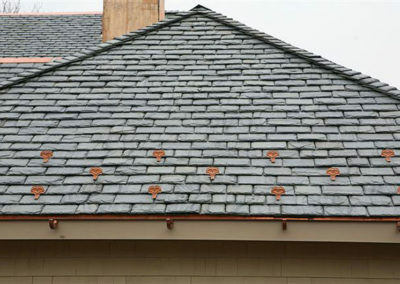 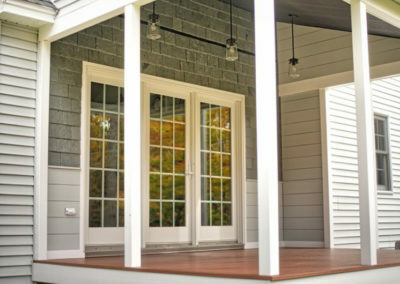 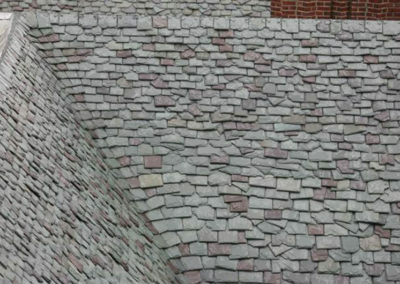 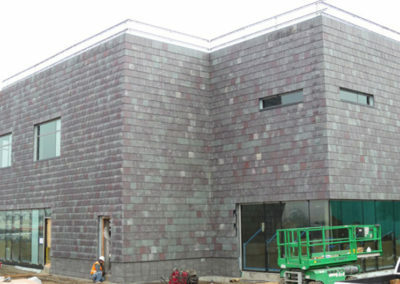 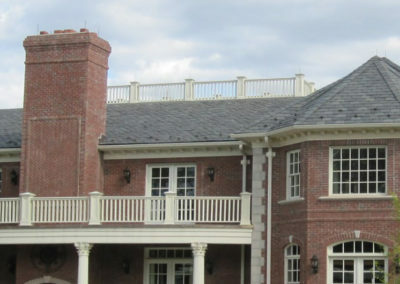 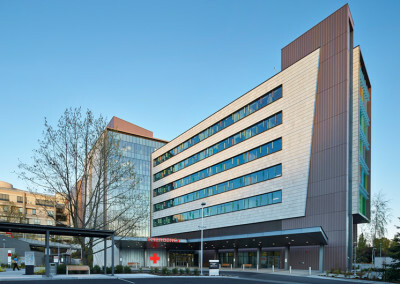 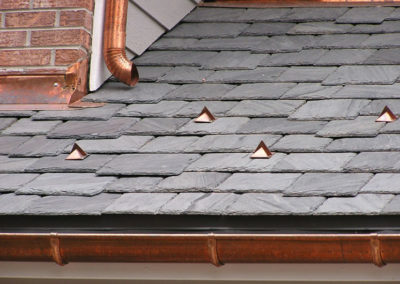 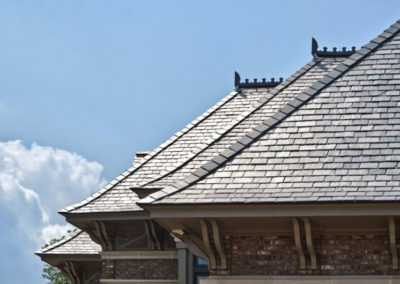 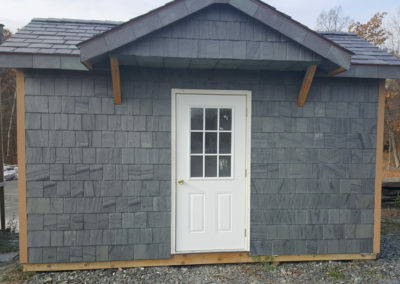 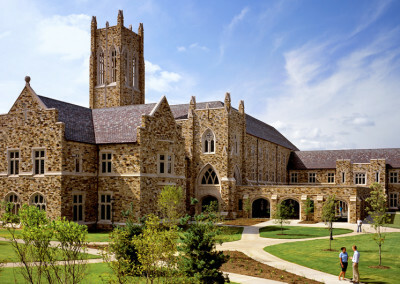 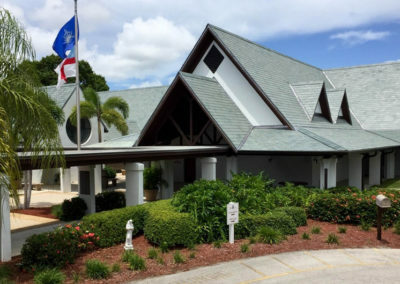 If you have any questions about any of the projects shown here or would like to discuss your slate roof or slate cladding project, give us a call toll-free (800) 619-4333 or contact us here. 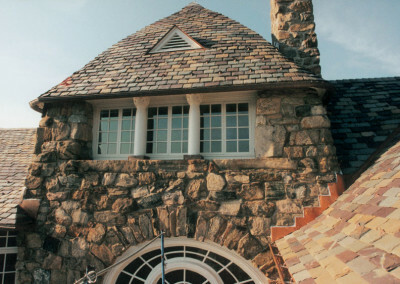 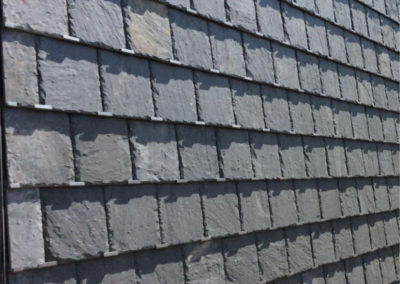 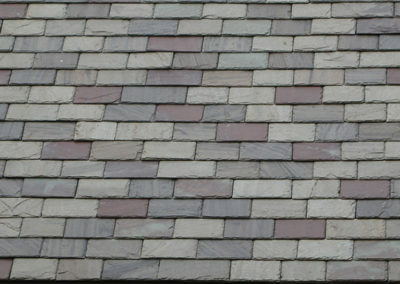 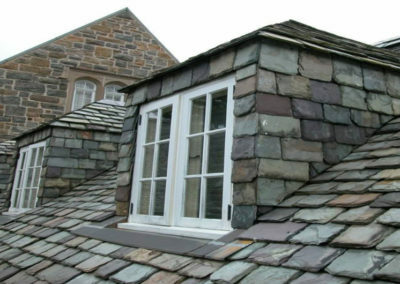 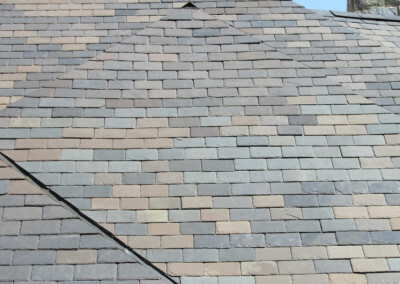 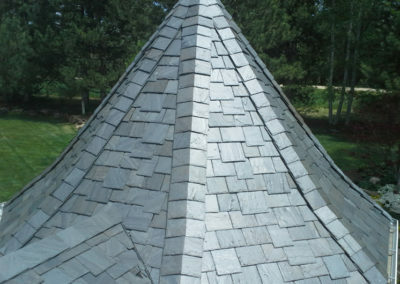 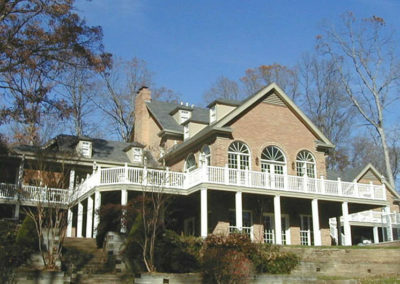 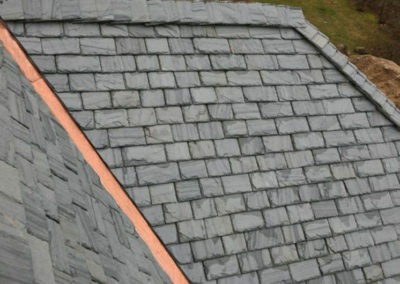 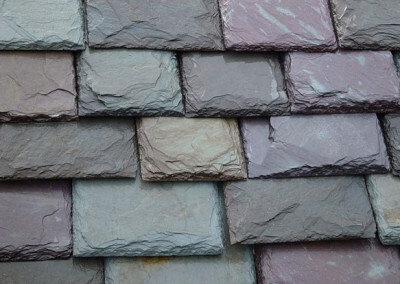 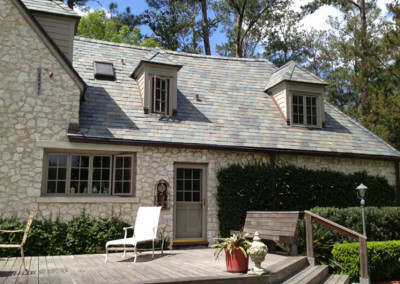 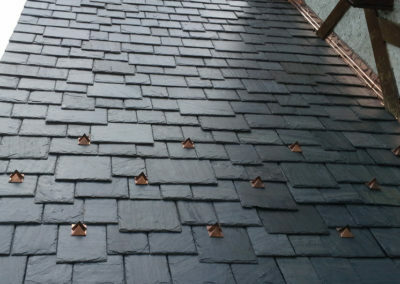 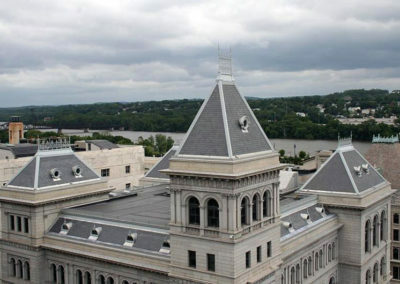 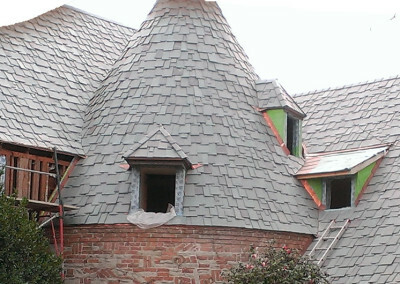 We’d like to feature your best slate roof or slate cladding projects here in our slate project gallery! 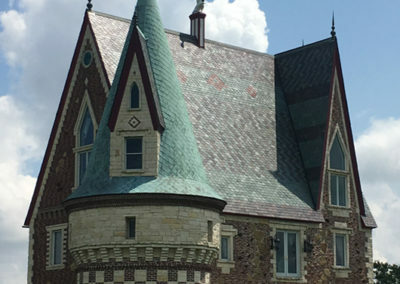 Approved projects will be showcased both on the website and in our social media posts.